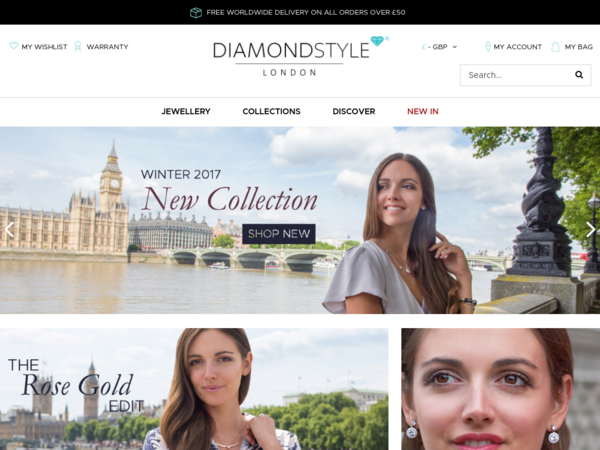 Diamond Style – 80% off Sitewide. Diamond Style – Expires: 02/14/2019 – Get 80% off Sitewide. Forever 21 UK – Friends and Family – 21% off orders. 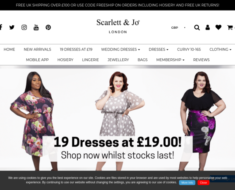 Scarlett & Jo – 25% off Full Price items. 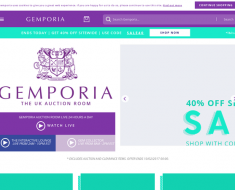 Gemporia – 33% off Splitpay items. 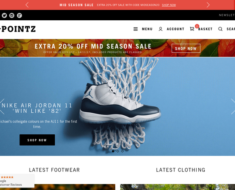 5pointz – Get an extra 20% off Sale. 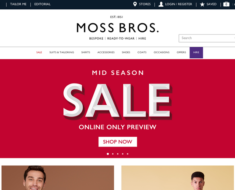 Moss Bros. – 30% off Shoes. Pink Clove – 30% off Everything.